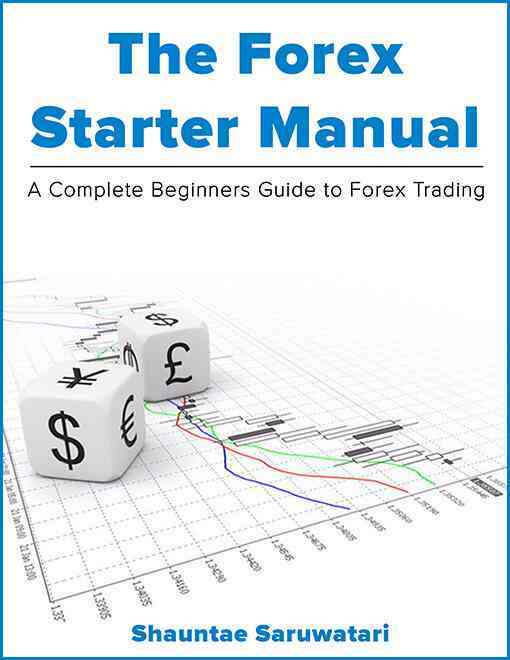 The Forex Starter Manual download in PDF format. Feel free to give this file a like on Facebook! I would like to share with you one page from this ebook. TIME FRAMES. There are a variety of charting time frames such as 5 minute chart and the dolly Chart. Choosing the right charting time frame will depend on your trading personality as well as your lifestyle. II you are able to trade full time you might want to start off by trading smaller time frames such as the hourly charts. If you have a job or other obligations, then you might want to trade longer time frames such as the daily or weekly chart. I do not recommend new traders to trade anything shorter than the hourly chart because they are new to the market and its fluctuations. The market can be very volatile at times and new traders are prone to losing their money on shorter time frames. However, you can use smaller time frames to find a proper entry point. A longer time frame such as the daily chart, will help you decide the overall direction of the currency which is called the trend. The daily chart incorporates all of the data that occurred that day which is why traders use It to find the trend. After discovering the trend of that currency, a trader can look at a smaller lime frame such as the hourly chart and find on entry point.